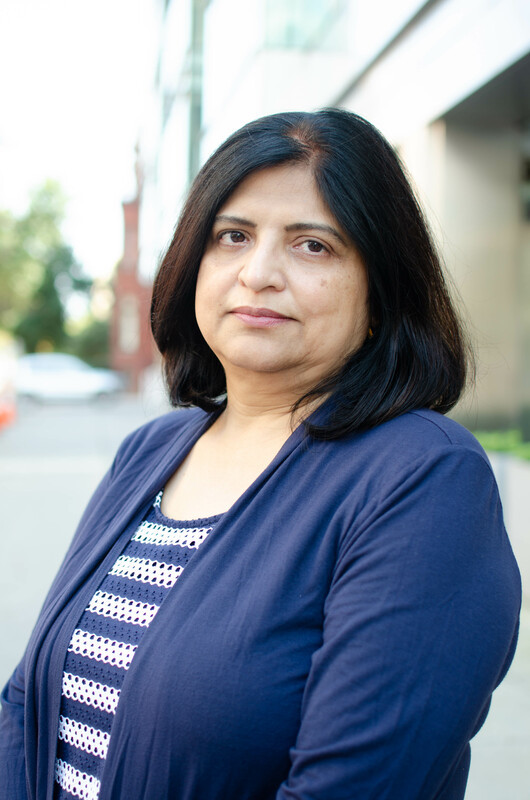 Seema Gahlaut is a Senior Fellow with the Trade, Technology and Security Program at the Stimson Center. Her areas of expertise are legal and institutional design of Strategic Trade Control/Management (STC/M) systems, internal compliance programs, UNSCR 1540 implementation, CBRN security, and security culture. Gahlaut has over 15 years of experience in conducting and managing training programs on STC for governments and industry. Prior to Stimson, Gahlaut served as the Assistant Director, Center for International Trade & Security (CITS) at the University of Georgia. As the head of Training and Outreach, she directed all CITS programs aimed at assisting government officials, legislators, industry and the academia on issues relating to implementation and enforcement of technology security and trade controls over WMD-relevant technologies. This included the Security and Strategic Trade Management Academy, Asian STC Fellows Program, and Enterprise Outreach Workshops around the world. Gahlaut is a founding member of the Export Control Experts Group in the WMD Working Group of the Council for Security Cooperation in the Asia Pacific (CSCAP). Over the years, she has managed and supported numerous projects funded by DOS/EXBS, DOS/CTR, DOE/NNSA, USAID, the Carnegie Corporation of New York, the Smith Richardson Foundation, and the Ploughshares Fund. Most recently, she directed the STC training program in Kenya, Nuclear Security Culture training program for the nuclear scientists in Vietnam, Chemical Security Management for industry in India and Pakistan, and the CARICOM 1540 project to assist the 15 Caribbean nations in designing the legal framework for implementing UNSC Resolution 1540. Seema Gahlaut received her Ph.D. from the University of Georgia, USA and her Masters’ and M. Phil., degrees from Jawaharlal Nehru University, New Delhi, India.